Manufacturer: Centurion Remedies Pvt. 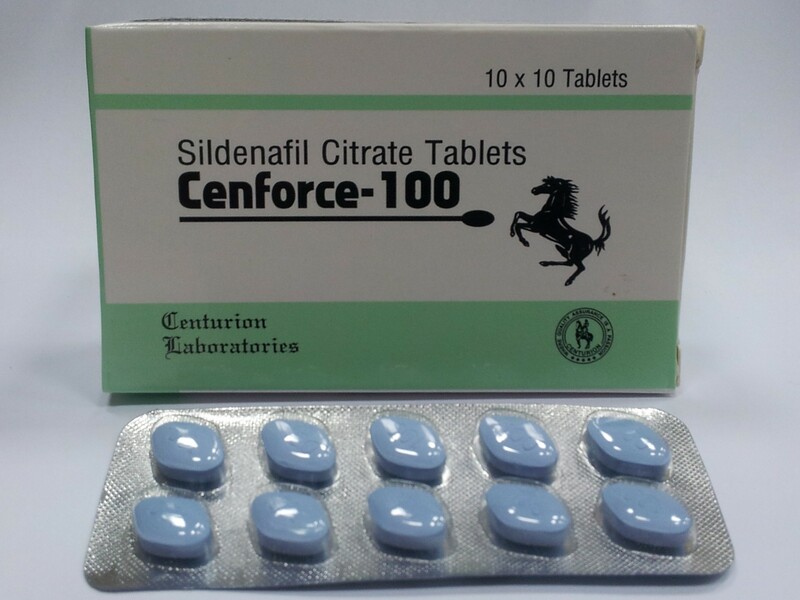 Ltd.
Cenforce is one of the most popular sildenafil brand in India and also the most awaited brand in the world. We have the all range of CENFORCE products , starting from regular sildenafil up to the combinations with dapoxetine. Here is no minimum qty for ordering with us , and all parcels are packed discreetly and can be shipped worldwide (excepting most of EU countries). 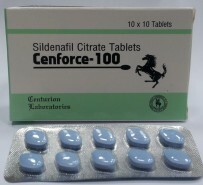 Anyone can be satisfied with the cost-effective Cenforce tablets!